With New Eyes shares the details of architecting a new life, which Siefkas calls Life 2.0. 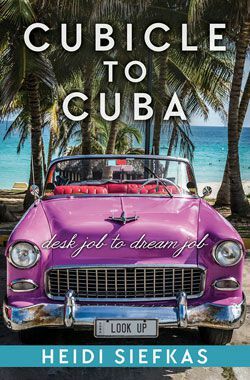 It's an inspirational, authentic account of life change, full of mishaps, bold decisions, sassy humor, and adventures. Want to know what readers think about With New Eyes? Check out this 5-star review from a reader in Minnesota. 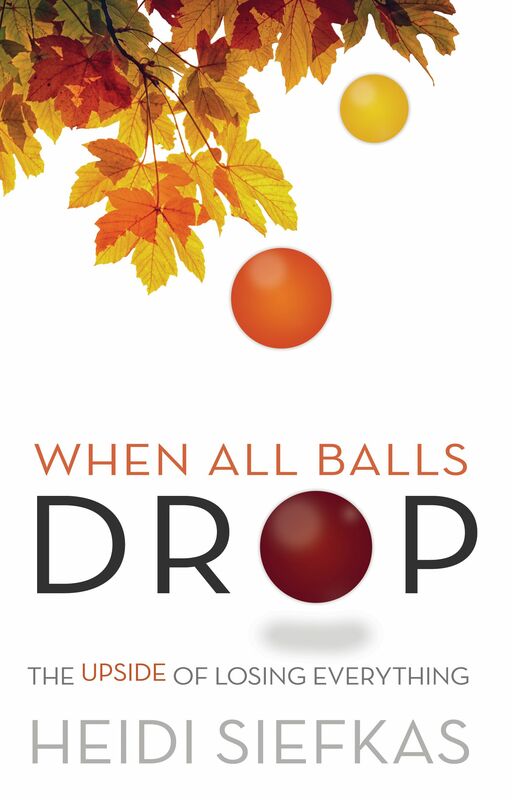 Amazing Book, A Great Inspirational Read for Everyone - "Even better than the first book, When All Balls Drop! This book shares how Heidi rebuilt her life after dealing with an awful tragedy, both physically and emotionally. While it's important to read the first book to know where Heidi is coming from, it's hard to "like" a book filled with such tragedy. 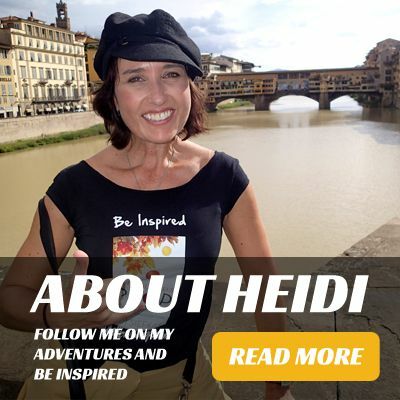 This book makes up for it - you can't help to root for Heidi as she re-enters the dating scene, the work life and becoming a strong woman again. Get your copy of With New Eyes & help spread the inspirational story of Life 2.0 and the power of perspective.